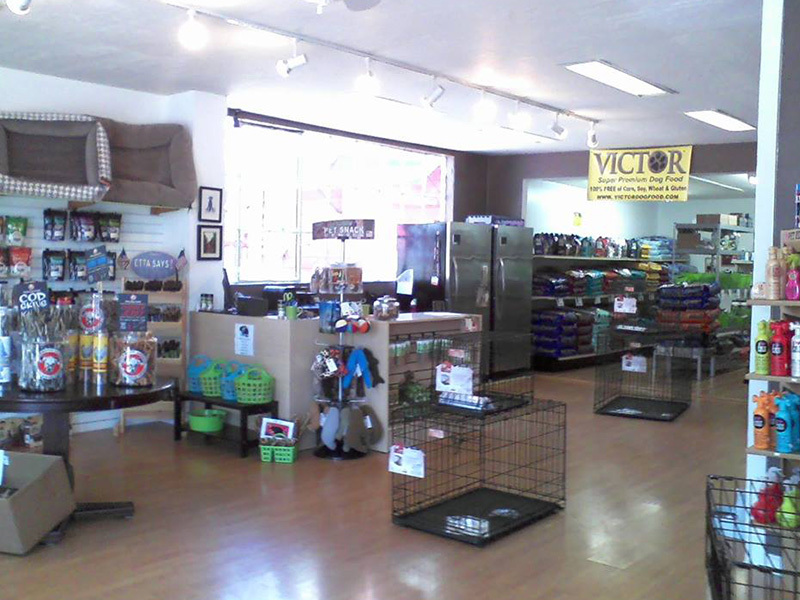 Welcome to Good Life Pet Center! 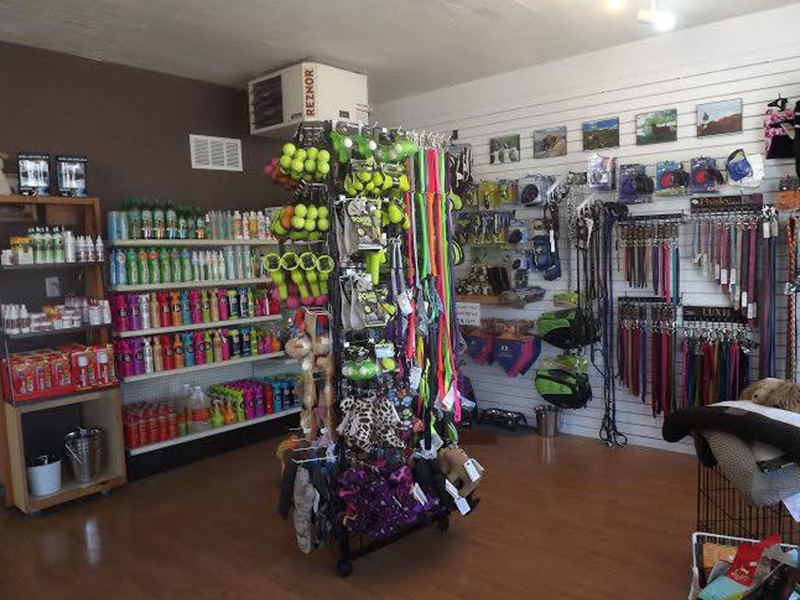 Family owned and operated since 2014, Good Life Pet Center has been dedicated to providing the community of Heber City, UT with the absolute best in pet nutrition, supplies, toys, and grooming. 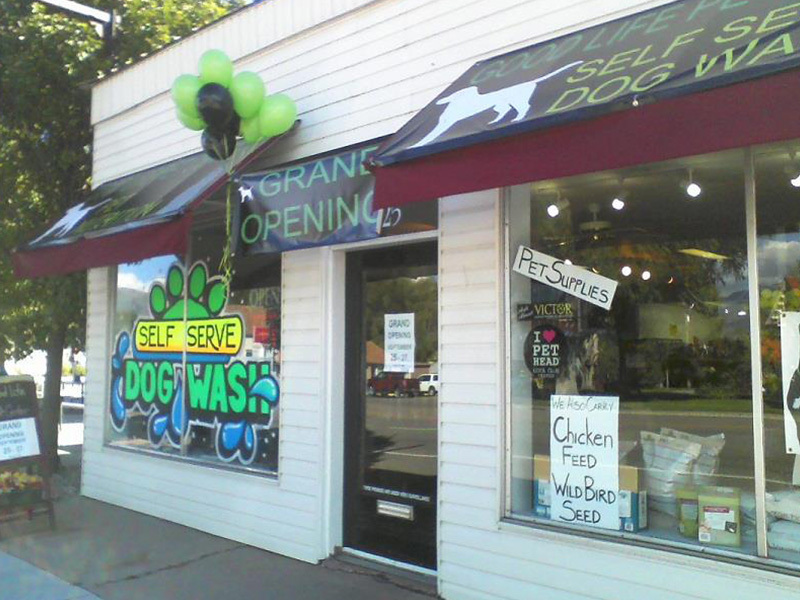 Our friendly and knowledgeable staff works hard to provide exceptional personal service while maintaining the store's comfortable atmosphere for customers and their pets to browse and explore. 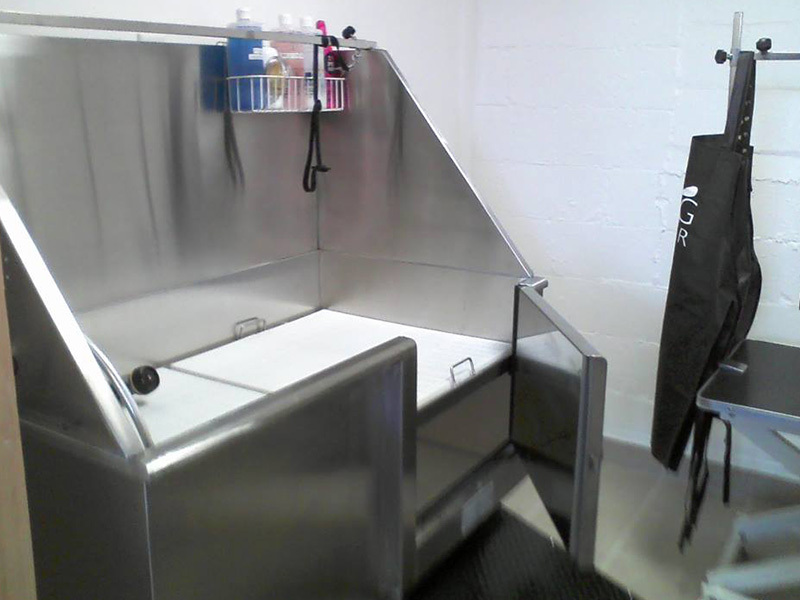 Whether you're here to have your dog washed and groomed, or to pick up a new cat toy, we have everything you need to pamper any pet. 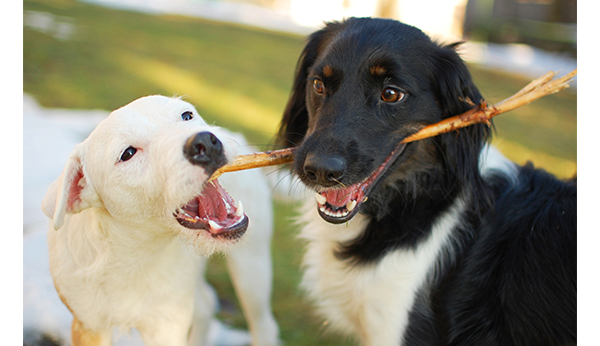 Above all, we sincerely care about your pet's health and happiness as much as you do and we always want what's best for them. 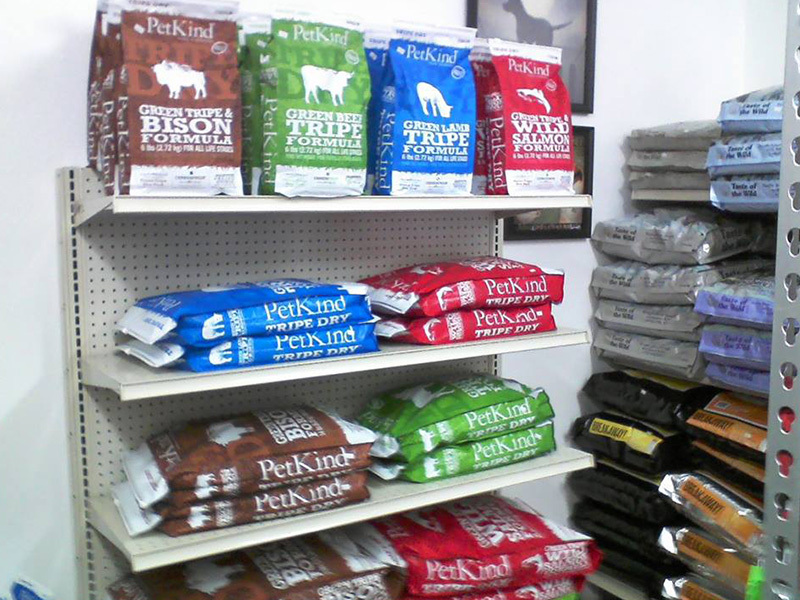 For compassionate and friendly pet supplies and grooming, stop in to Good Life Pet Center today! If you have any questions about our services, please feel free to give us a call or stop in and see us today! 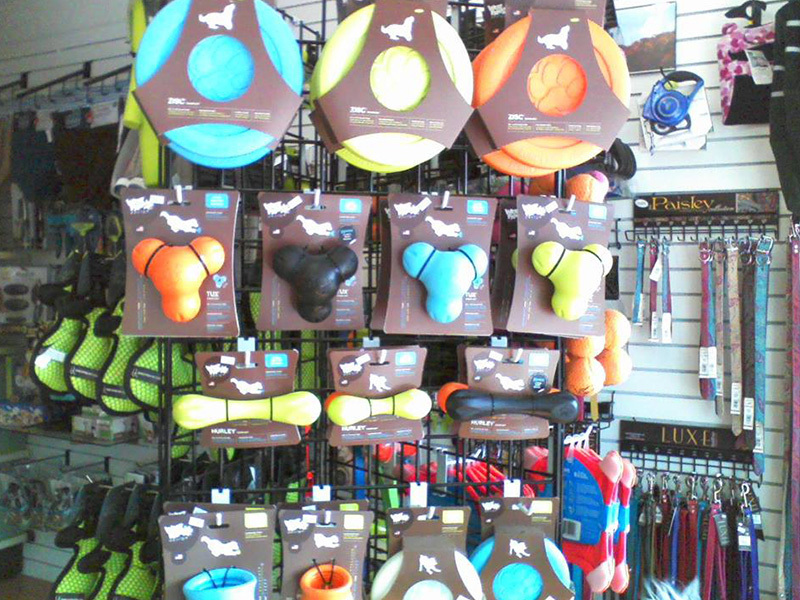 Take a look at our store and some of our products to see what we can offer you and your furry friend! If you have any questions or concerns about our store or services, please feel free to give us a call or fill out the following formation and someone will be in contact with you shortly.